What makes a house a home? To some, it’s simply space to entertain. To others, it’s about showcasing a collection or having a room for hobbies and doing what they love. With this week’s Builder’s Beauty, the customer got all this and so much more! Scott Homebuilders, a CandysDirt.com Approved Builder, is no stranger to custom craftsmanship. From design to build, Scott Homebuilders brings your dreams to life! And they are the very team responsible for this week’s Builder’s Beauty. 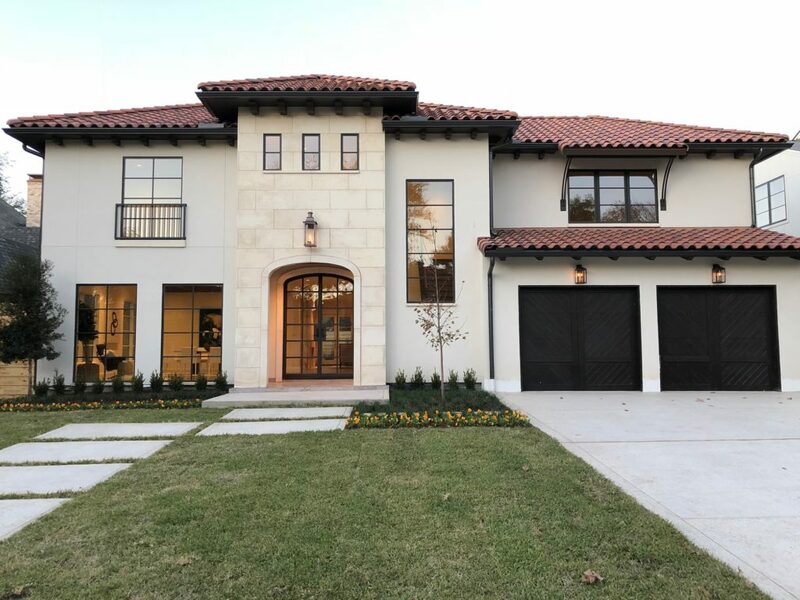 In fact, the warm and inviting lodge-style home at 289 Pine Drive in Southlake is the very essence of what Scott Homebuilders stands for – making the process of owning a new home efficient, enjoyable, and rewarding. 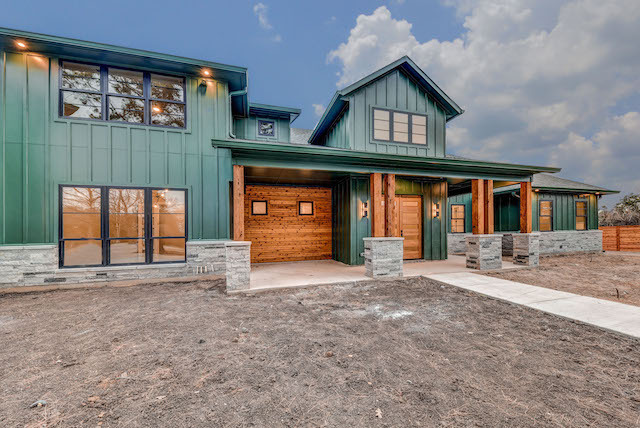 “We’re proud to have completed design-build construction of this lodge-style home with a transitional interior on one-acre, with a private well in Southlake, for Chris and Heather,” says John Scott, Managing Partner at Scott Homebuilders. The 8,770-square-foot (under roof) home was meticulously crafted. The builders used only the finest materials, all while taking special care to not only meet but exceed the owners’ wishes, according to Nancy Scott – wife and managing partner alongside husband John, at Scott Homebuilders. And the result is nothing short of extraordinary! From its use of natural materials on the façade, to its fresh transitional interior of buyer’s selections, you’re going to love what’s in 289 Pine Drive. But be ready to take notes. This Builder’s Beauty is one for the books! 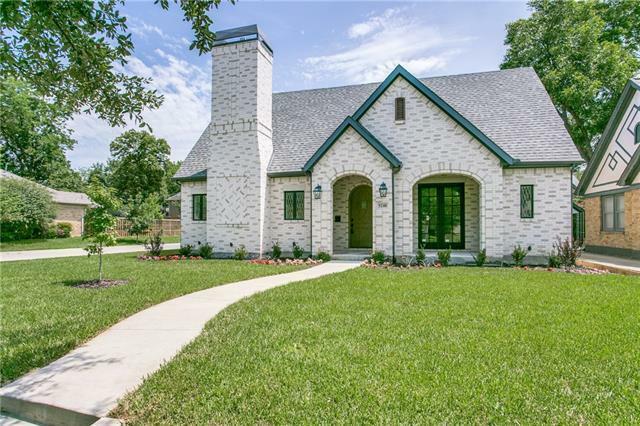 Builder Stephan Sardone recently put his Lake Highlands home up for sale. The 3,700-square-foot home at 10219 Linkwood Drive features five bedrooms, four baths, and countless unique amenities. 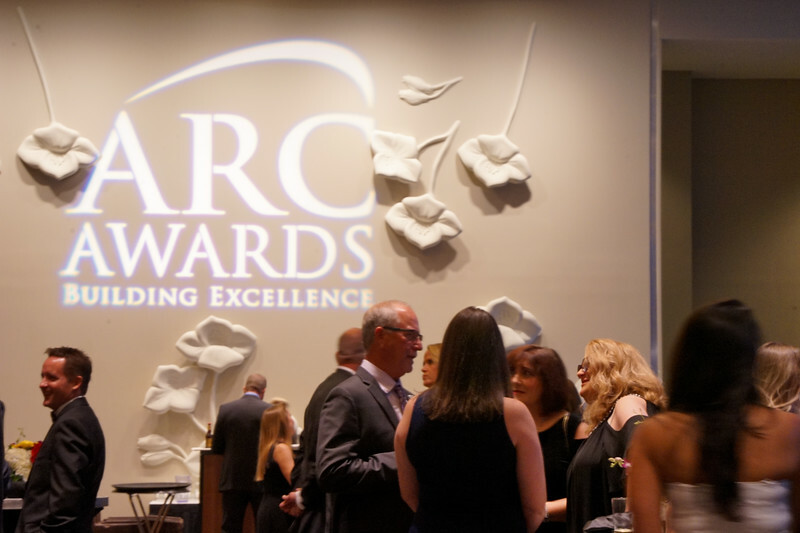 The Dallas Builders Association held its annual ARC Awards gala on Aug. 18 at the Westin Galleria Dallas, and we’re pleased to see so many wonderful builders and firms get recognized for their hard work! The awards, presented in partnership with Centricity this year, are held each summer to recognize building excellence by associate members, remodelers, and custom builder members of the DBA. 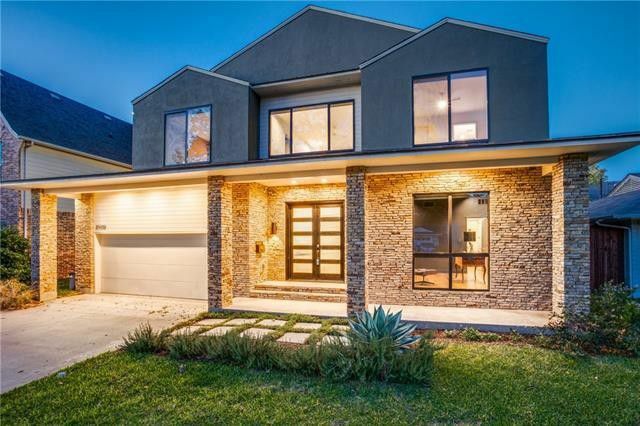 Winners were named in approximately 75 categories including Best New Home, Best Conceptual Design, Best Outdoor Living Space, Remodeler of the Year and Custom Builder of the Year. Classic Urban Homes was named Custom Builder of the Year, CandysDirt.com Approved Builder Key Residential was honored as the Remodeler of the Year, and Greg Paschall of Intex Electrical Contractors is the Associate of the Year. Jenny Anchondo of Morning Dose served as the mistress of ceremonies. Stacy Brotemarkle comes by her passion for homebuilding through a deep family history. Her grandfather and father were builders, her grandmother in real estate, and her uncle an architect. 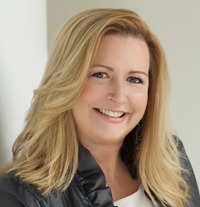 As vice president and lead interior designer for Bella Custom Homes, Brotemarkle offers a winning combination of knowledge, experience, and perspective to designing, building, and serving her clients. She has worked on over 200 custom luxury homes in the North Texas market, collaborating with future homeowners from day one. Bella Custom Homes’ clients get the benefit of working with a licensed interior designer to assist them throughout the whole process, from designing to building their new dream home. The designer works with the clients from designing the house plans to “specing” the project. Once construction starts, the real fun begins. The designer is at all the on-site design meetings, takes clients to the showrooms to make decorative selections, and visits the site to make sure everything gets implemented in a way that translates the clients’ vision to reality. The results speak for themselves. 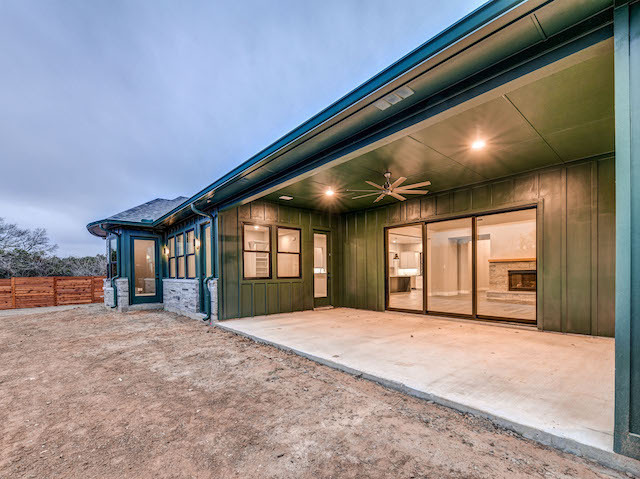 When I first saw The Avant Group‘s latest completed Midway Hollow home, I was fascinated. The small-batch builder does a fantastic job of building homes that feel so much more expensive than their sub-$1 million prices, with fantastic finish-out and smart home packages that add so much value to their contemporary aesthetic. But this new build at 3758 Bolivar is somewhat of a departure from the massing and shape of their other builds. And I’m smitten. Of course, we’d expect nothing less than a home that’s easy to fall for and, of course, easy to live in, from The Avant Group, a CandysDirt.com Approved Builder. But this house? It’s something of a departure for The Avant Group, who listened to buyers about what they wanted. The results speak for themselves. We have more proof that CandysDirt.com Approved Builder S & R Development Inc. can build and sell a home faster than we can write about them. 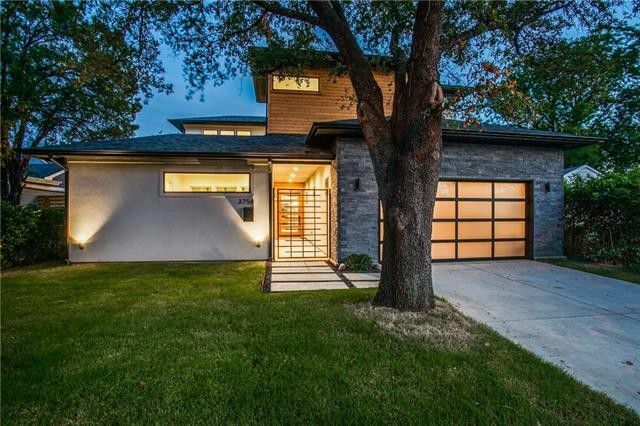 This Preston Hollow house went on the market and was under contract in under ten days. “There were several on the market at the same time. But this was the only one that sold right away,” said Saad Chehabi, principal at S&R Development. The 4,800-square-foot home comes with two master bedrooms downstairs, three bedrooms upstairs, a separate gym room, elevator, and storage on both the upstairs and downstairs levels. Priced just under $2 million, it had everything a buyer could want. Even though the home now has residents living in it, we managed to wrangle a few photographs so you can see some of the impressive work the builders did. Key Residential took on a full remodel of a 90-year-old home and the results are fabulous! We’re back with another look at the creative problem-solving that Candy’s Dirt Approved Builder Key Residential put in to practice for a home built in 1929. The old brick colonial had undergone multiple renovations during its lifetime and had too much of a piecemeal layout after all the disparate projects. The goal? To create a cohesive living space with modern upgrades on the interior and upgrade the exterior so it meets the same standards as the revamped interior. The result? A sophisticated airy plan with vintage finishes that honor the 1920s era of the original home. A home in the Greenland Hills Conservation District usually has such strict architectural protections around it that owners aren’t allowed to tear down any existing dwellings. However, the house at 5240 Mercedes Avenue was a rare exception. Since the existing home didn’t have the same Tudor style as the rest of the neighborhood, it was given the coveted status of being teardown-worthy, which led to the perfect combination of two worlds. Thanks to CandysDirt.com Approved Builder Patten Custom Homes we now have a new-build Tudor that is consistent with the nearby properties and has all the construction amenities of a modern home. Foam encapsulation, security camera wiring, a high-end kitchen, beautiful hardwood floors, and a contemporary open-plan layout are just some of the features.